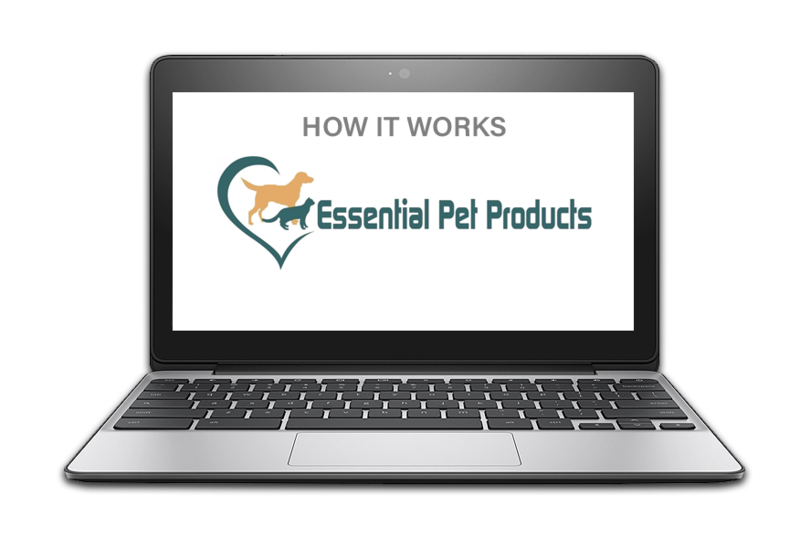 Inventory Source has partnered with Essential Pet Products to provide you with an easy way to dropship by automating the inventory data feed directly into your online store. Automatically upload Essential Pet Products products with bulk filter, pricing and category tools. Connect Essential Pet Products as well as other suppliers. Check out our list of integrated dropshippers here.